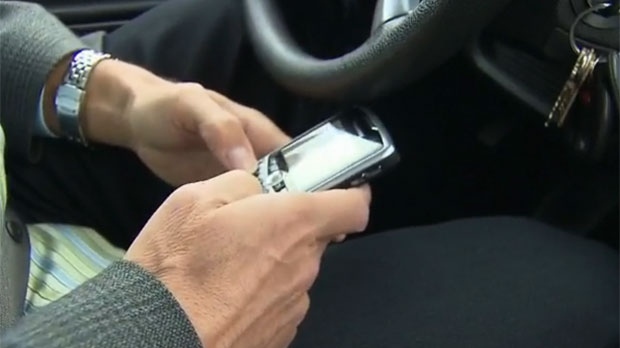 VICTORIA - Bad drivers in British Columbia have less than 24 hours to improve their habits or face increased penalties for speeding, impaired or distracted driving and other offences. Attorney General David Eby says in a release that fines applied under the driver risk premium and driver penalty point premium will jump 20 per cent effective Nov. 1, and a further 20 per cent in November 2019. The driver risk premium is assessed for behaviour such as excessive speeding or two or more distracted driving violations, while the penalty point premium applies to drivers who collect four or more points from traffic violations in a single year. Both penalties are on top of any fines or other consequences linked to the initial infraction and must be paid before vehicle insurance or a driver's licence can be renewed. The Attorney General's Ministry says driver point premiums currently range from $175 for four points to $24,000 for 50 or more, but the increase will raise those amounts to $210 for four points and $28,800 for 50 or more. Eby also says penalty premiums will keep pace with hikes in basic insurance offered by the Insurance Corporation of B.C., meaning the public insurer expects to collect $26 million in penalties next year, $32 million in 2020 and $36 million by 2021. “Reckless drivers put others at risk, and they're contributing to the rise in crashes we're seeing on our roads,” Eby said in the release. He also said higher penalties will hold drivers accountable if they engage in dangerous behaviour while behind the wheel.